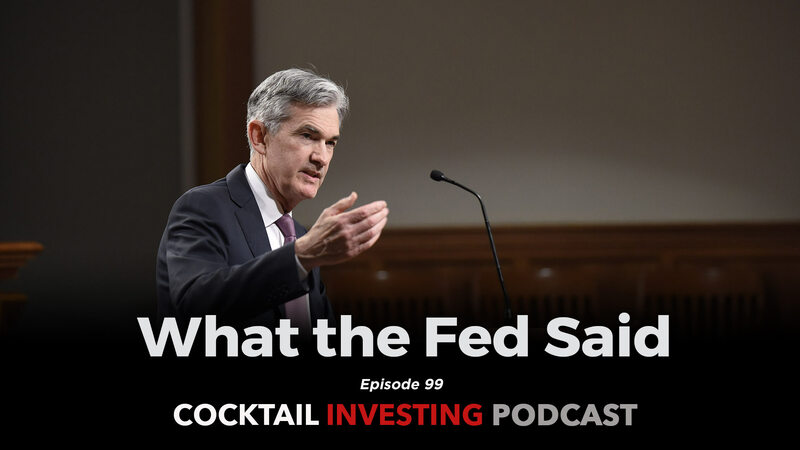 On this episode of the Cocktail Investing Podcast, we share not only what the Fed said exiting its latest monetary policy meeting, but how and why that was very different from the last few of these meetings. 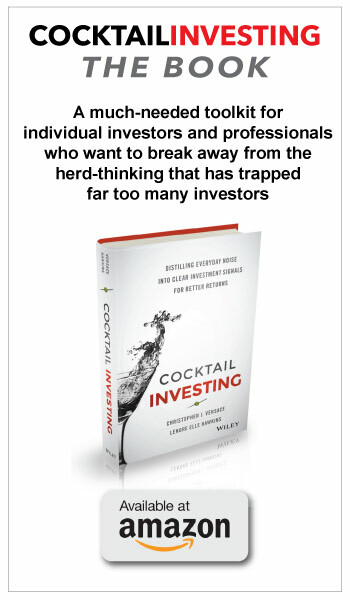 It comes as no surprise that Fed Chairman Powell cites our Middle-Class Squeeze theme as one of the culprits to the Fed’s revisions, but an emerging headwind for our Living the Life investing theme is also rearing its head. We also share some latest signals for our Clean Living, Disruptive Innovators and Digital Infrastructure themes, including how drinking two or more sugary sodas or sports drinks a day linked with early death and development is already being started on what will come after 5G. We end the podcast talking about how the growing number of video streaming services, including new ones from Apple and Disney, is likely to give way to a new kind of multi-content subscription packages that could include streaming video, music, gaming and news. That’s a new development that could alter the competitive lines and alliances inside our Digital Lifestyle investing theme.